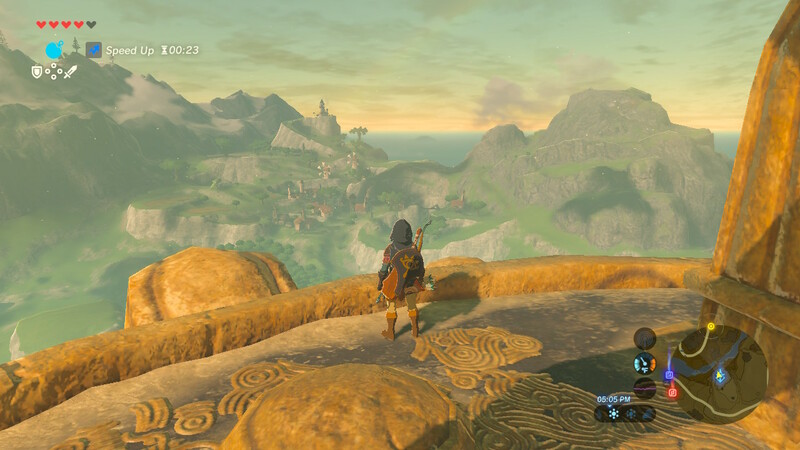 On WiiU & Switch: See how to beat every single shrine in the Lanayru Tower Region. We’ve got locations, solutions, and optional chests. 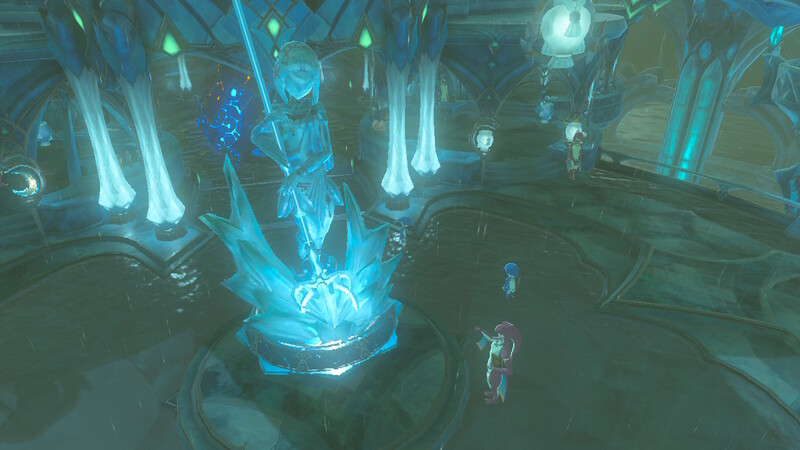 On WiiU & Switch: March into the Zora’s Domain and begin the hunt for Divine Beast Vah Ruta. On WiiU & Switch: Get fashionable with Link’s many, many outfits. 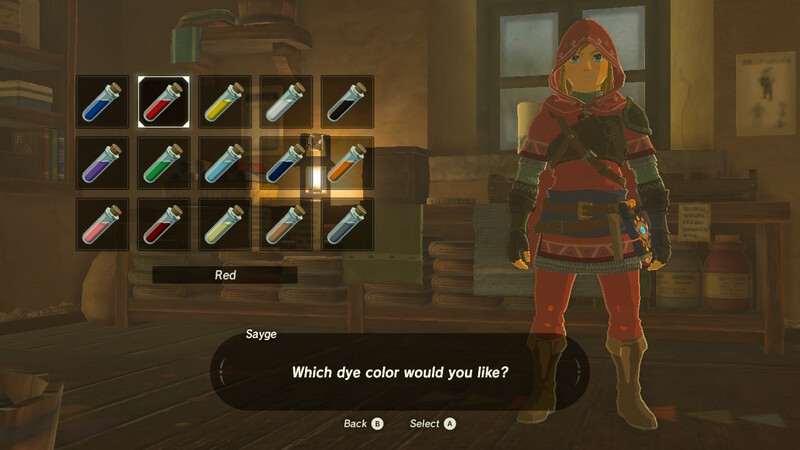 We’re here to show off all the sets available in Breath of the Wild, with pics and tips. 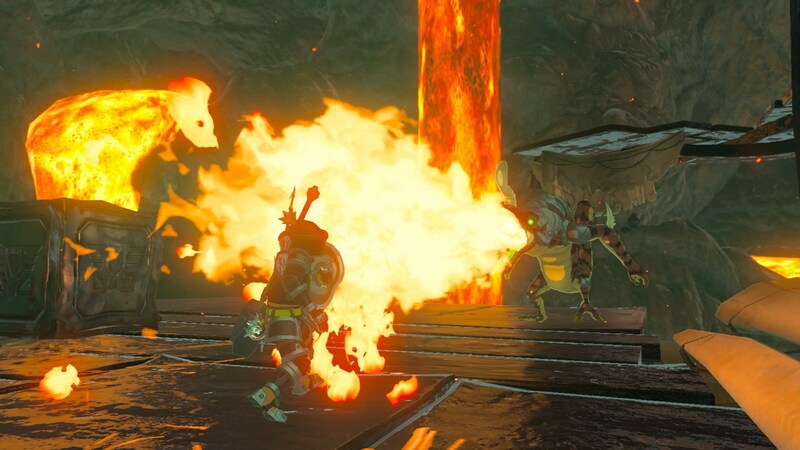 On WiiU & Switch: Learn how to reveal hidden Shrines, how to solve difficult puzzles, and tips for completing two battles in extreme conditions. 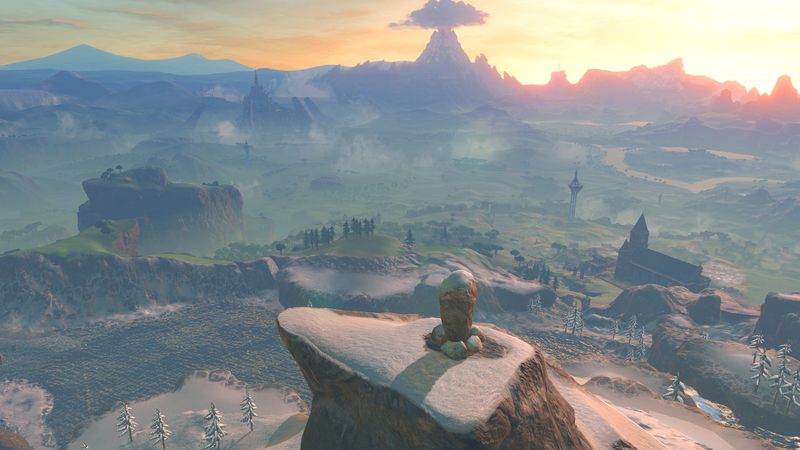 On WiiU & Switch: Complete the many shrines in the Dueling Peaks (West Necluda) region with these step-by-step guides for each puzzling challenge. 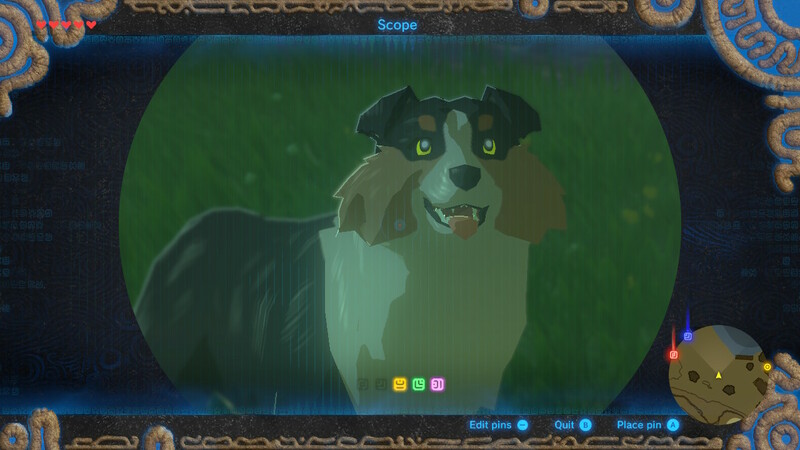 On WiiU & Switch: Looking to max out your favorite suit of armor in Breath of the Wild? You’ll need these Great Fairy hiding spots. 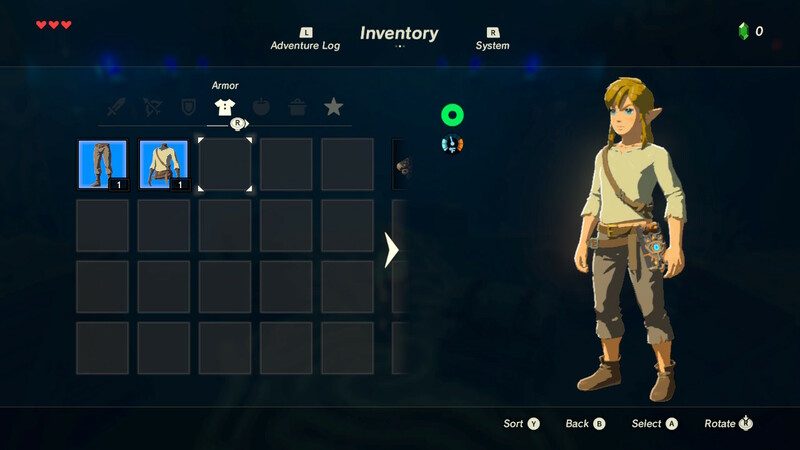 On WiiU & Switch: Customizing Link’s gear is easy. All it takes is a quick trip to the Dye Shop. Here’s where to find it. 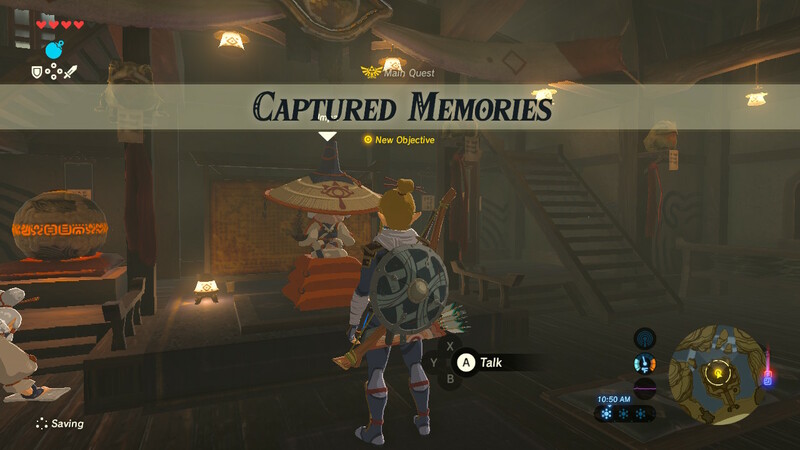 On WiiU & Switch: Find all 12 hidden memory locations spread across the vast lands of Hyrule with these tips pointing Link in the right direction. 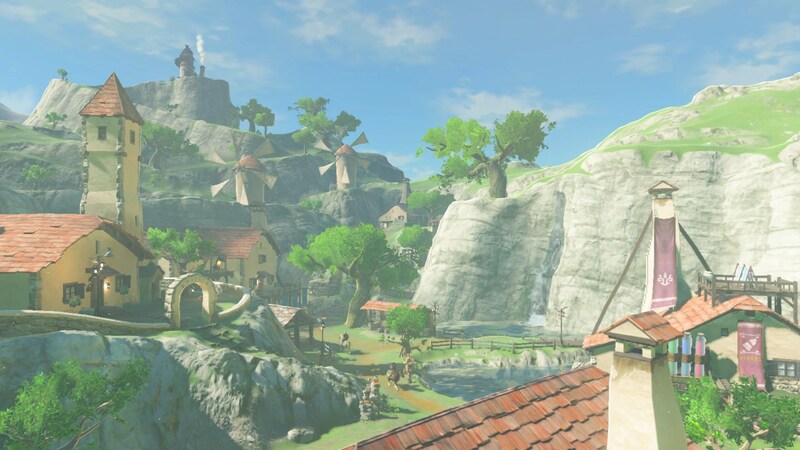 On WiiU & Switch: Visit a whole new town and unlock another Sheikah Slate function in this not-so-eventful but jam-packed main quest mission. 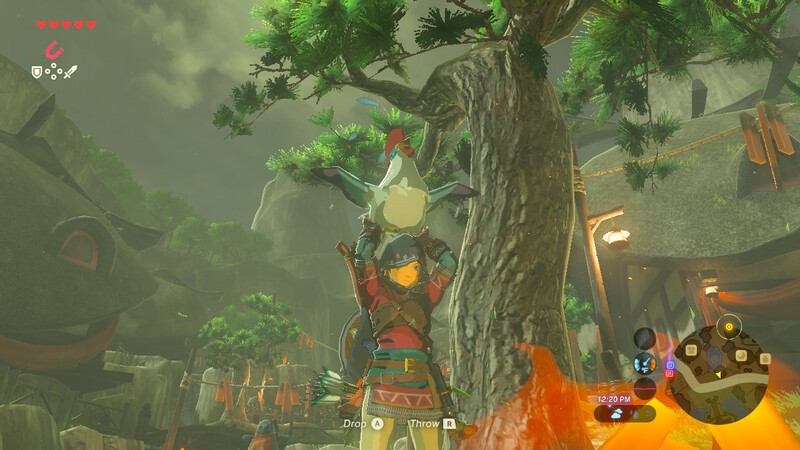 On WiiU & Switch: Experience the cucco-pocalypse with this simple Easter egg. 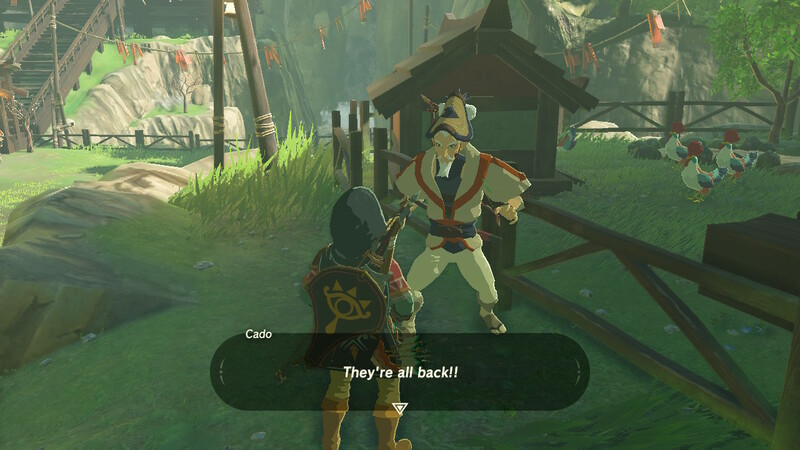 The classic cucco attack is back in Breath of the Wild. On WiiU & Switch: Horses aren’t the only animals you can train. You can increase bond with dogs too — here’s how you can make a furry friend. On Wiiu & Switch: Here’s where to find all seven missing cuccos for this Kakariko Village side quest. 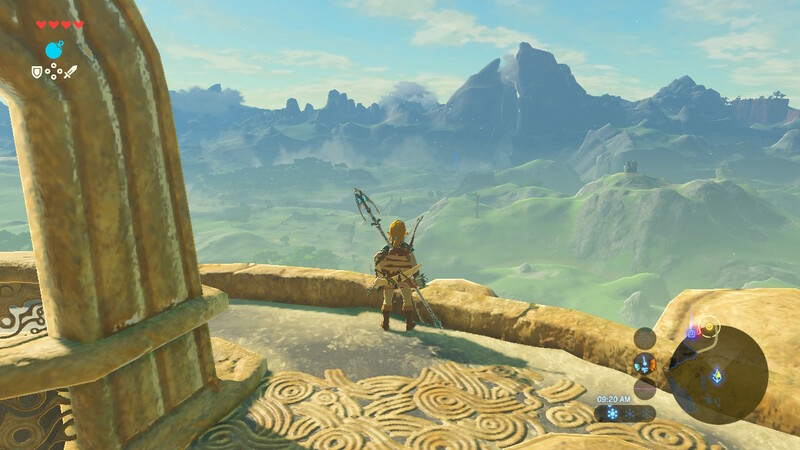 You’ll need to complete it to access every shrine. On WiiU & Switch: Mix up elixirs like a pro with this quick guide explaining all the different types of effects, and what ingredients you’ll need. On WiiU & Switch: Climb the tallest peaks with this amazingly easy glitch, giving you an endless supply of stamina. Just don’t look down.